Take a look back at some of our most successful fundraising events. 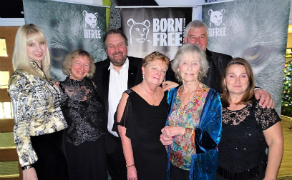 Over 200 guests attended Val Hackett and Mike Carey's 17th fundraising event in aid of Born Free! 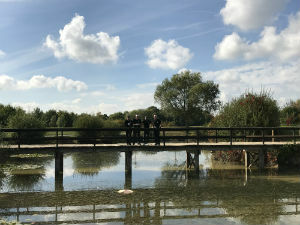 Born Free held its 6th annual Go Wild Golf Day at Slinfold Golf and Country Club, West Sussex, on Friday 5th October 2018. 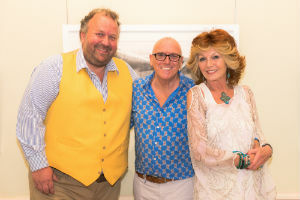 Wildlife artist and animal champion Gary Hodges was joined by actress and Born Free patron Rula Lenska to host a spectacular exhibition and charity auction at Wild in Art, Gloucester. 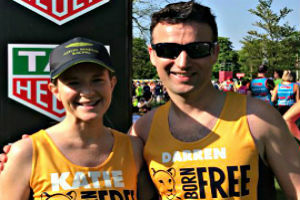 The incredible ‘Run Wild’ team did Born Free proud at the 38th annual Virgin London Marathon on Sunday the 22nd of April. 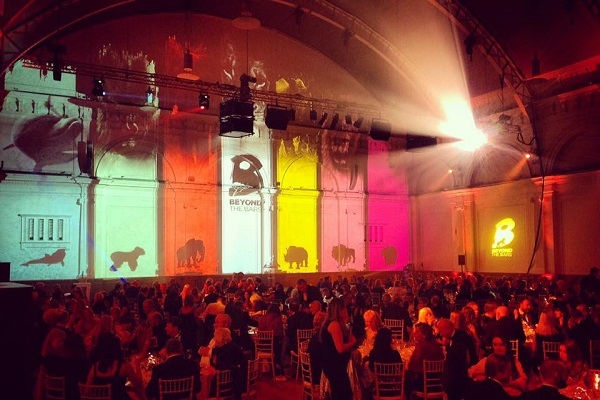 Spectacular evening helps Born Free ’Keep Wildlife in the Wild’. ‘Doc Martin’ auction lot, donated by Born Free Patron Martin Clunes, raises £54,000! 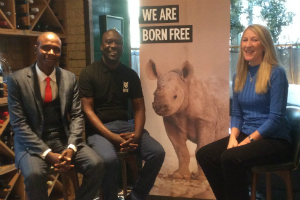 Born Free welcomed friends old and new to a very special dinner to commemorate the start of our 35th Anniversary. 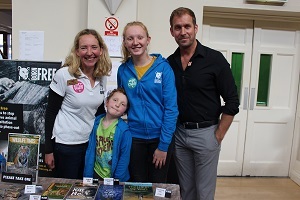 Almost 2,000 people joined our celebrity ambassador Dan Richardson at the first Vegan Fest in Horsham, West Sussex, held in aid of Born Free and Animals Asia. 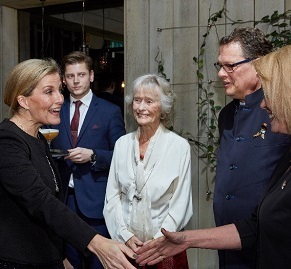 Guests gathered at London’s Hari Hotel on Monday 18th March, to recognise the achievements of Born Free’s Wildlife Heroes.